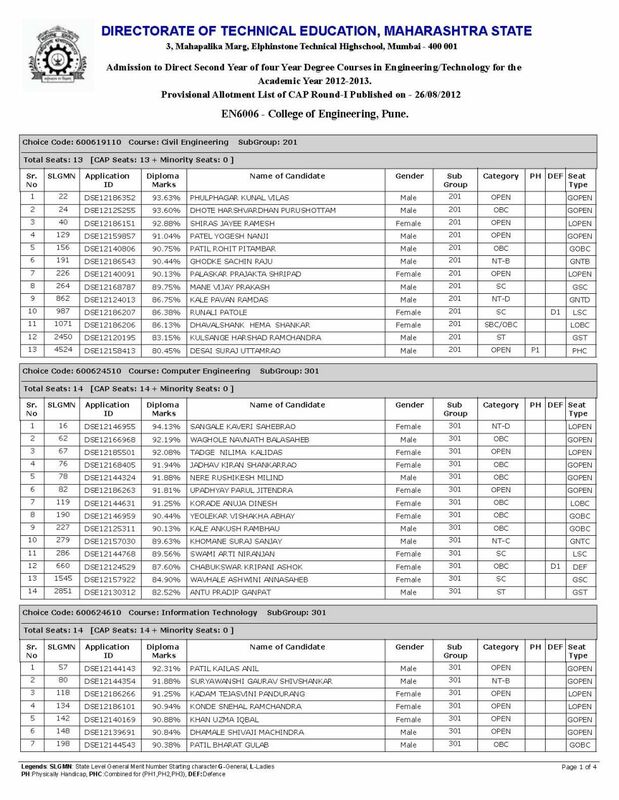 here I am giving you cut off list for admission in direct second year admission in College of Engineering Pune in PDF file attached with it so you can get it easily..
For more details I am attaching a images with it ..
Can I get direct admission into 12th after 2 yearâ€™s gap? 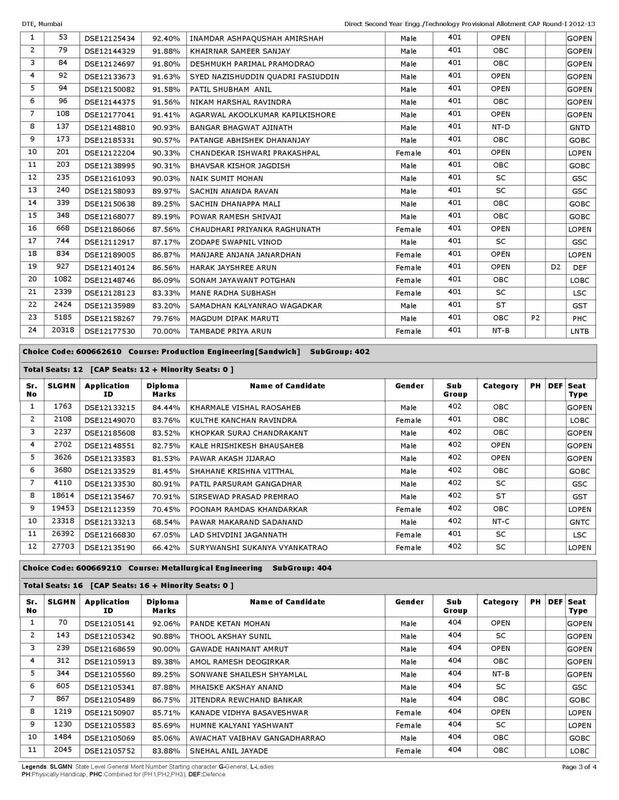 Can you please send the cut off of last year 2013 for COEP Pune, particularly for Computer Science. i am studying in 2nd year diploma in computer engineering......i have taken admission in diploma after my 12th. Now if i want to get admission in coep after diploma ,then how much percentage should i get ,or minimum % through which i can get admission in coep for an open category. 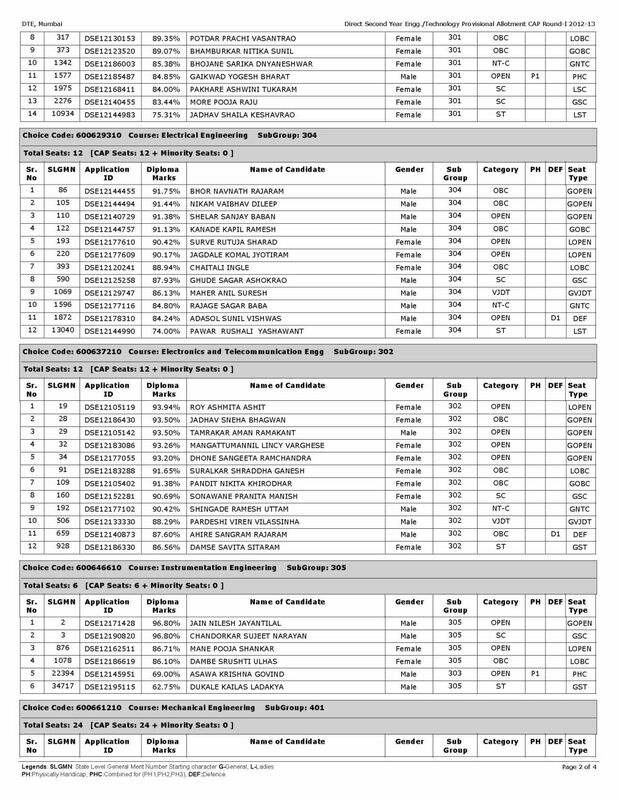 Can you please send the cut off of last year 2014-2015 for COEP Pune, particularly for Computer Science.